Sparrow Class from food to fork! 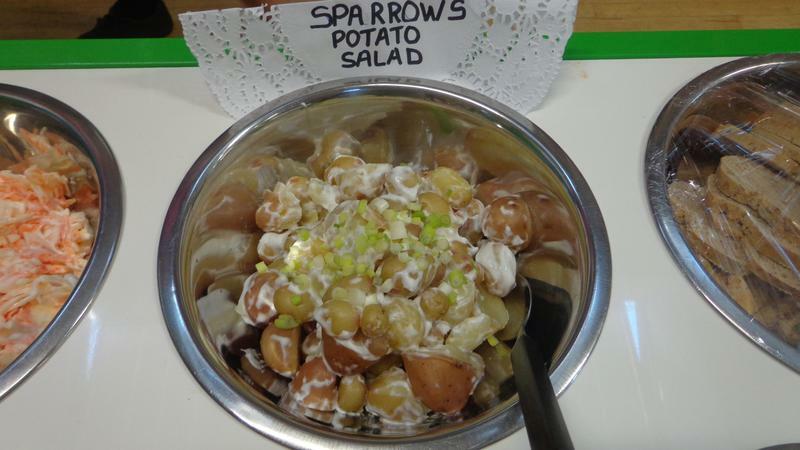 Today Sparrow Class provided the potatoes for a salad at lunch for the whole school. We planted and harvested the potatoes and learnt about how to grow plants. It was yummy!